Matt is the Assistant Director of the University of South Carolina’s Baruch Marine Field Laboratory located at the edge of the North Inlet estuary in Georgetown, SC. Originally from North Carolina, he received his B.S. in Biology from the University of North Carolina at Chapel Hill, M.S. in Zoology from North Carolina State University, and Ph.D. in Ecology and Evolution from Rutgers University. Matt’s general research interests are in marine ecology, particularly in the influences of biological and physical factors on the community dynamics of coastal fauna and flora. He is especially interested in the influence of such factors on the distribution and movement of juvenile and adult stages of estuarine and coastal fishes and invertebrates, as well as the effects of habitat on the survival and growth of these organisms. 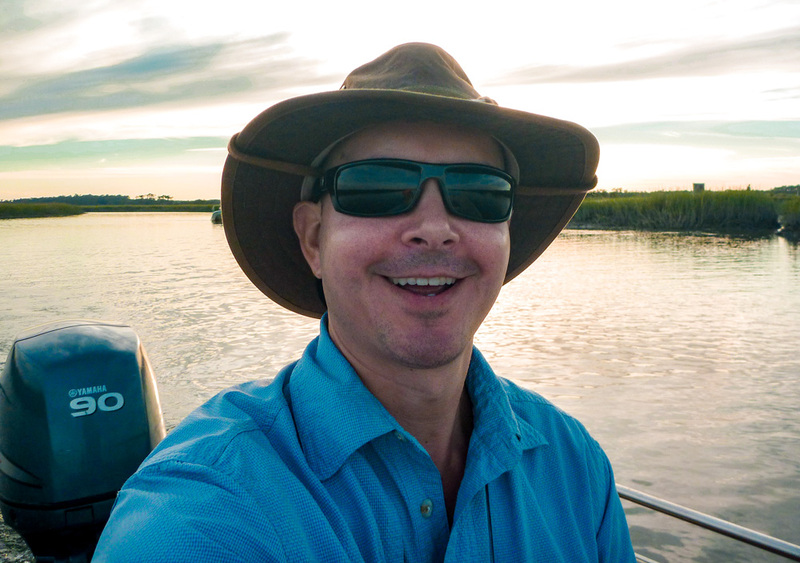 For the past 15 years, Matt has pursued these interests through research efforts, often combining field and laboratory approaches, in a wide range of estuarine and coastal habitats along the US Atlantic and Gulf coasts. Recently, Matt has been working with Bonefish & Tarpon Trust to examine the ecology of juvenile tarpon in estuarine habitats in South Carolina, near their northward distributional limit in the southeastern US. In particular, Matt’s juvenile tarpon research has sought to examine their environmental tolerances, distribution and habitat use, and movement and behavior in natural and altered estuarine habitats in this region to better understand the function of these habitats for juvenile tarpon in this northern portion of their range.